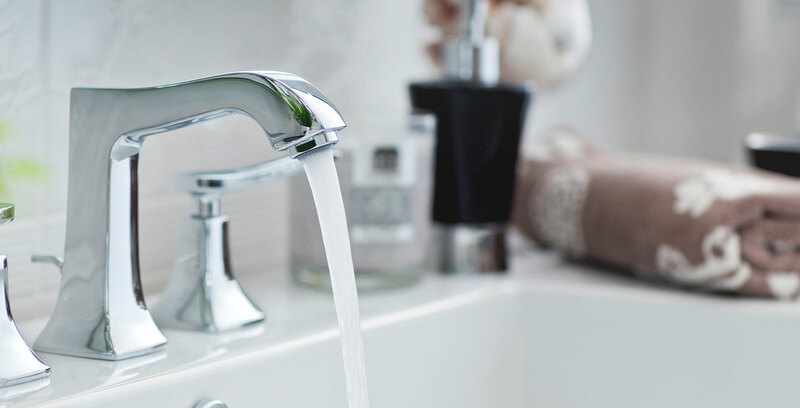 Have you noticed your faucet leaking, while the water runs? We offer repairs and new installations for both kitchen and bathroom fixtures. As a locally owned service, we understand the value of each customer’s time and satisfaction. That’s why we are available for day-of and emergency repairs to ensure your plumbing issues are resolved quickly and efficiently.